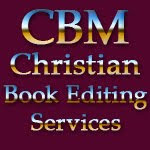 When it comes to promoting and marketing your new Christian book release, hear what other authors say about the services of CBM. 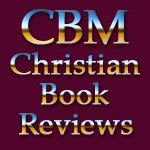 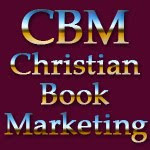 The following testimonies are from Christian authors just like you and are found on CBM Christian Book Marketing's main website testimonial page. 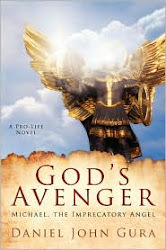 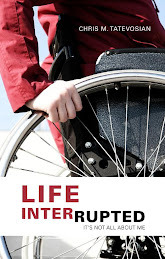 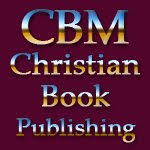 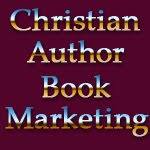 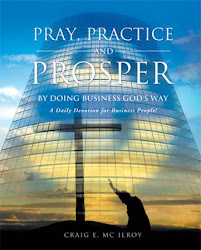 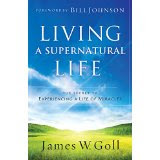 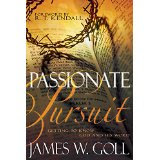 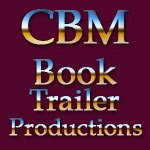 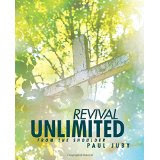 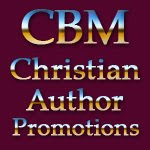 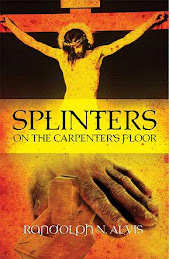 When it comes to marketing your new Christian book, contact CBM Christian Book Marketing.